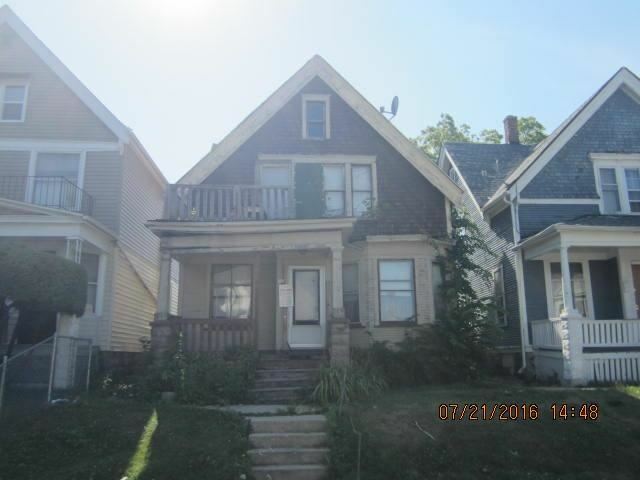 3229 N 14TH ST, Milwaukee, WI Duplex Property Listing | My-Dwelling, Inc. 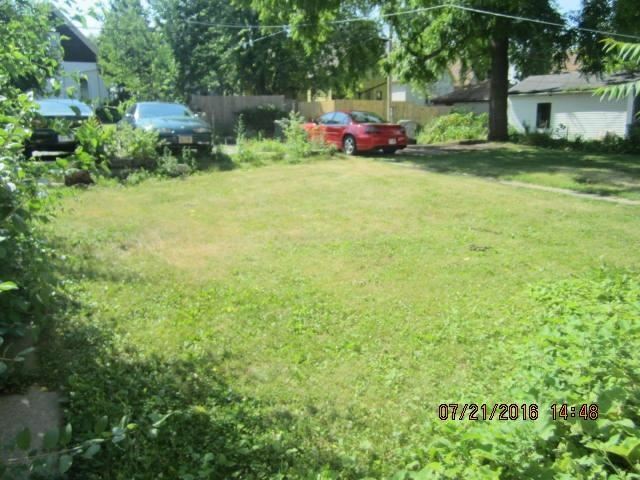 Affordable City of Milwaukee 2/2 Duplex with good sized rooms and natural woodwork. Old world charm! Make this home your own by adding your finishing touches! Scope of work to bring the property up to date is located in MLS documents and labeled Seller Condition. Investors welcome.